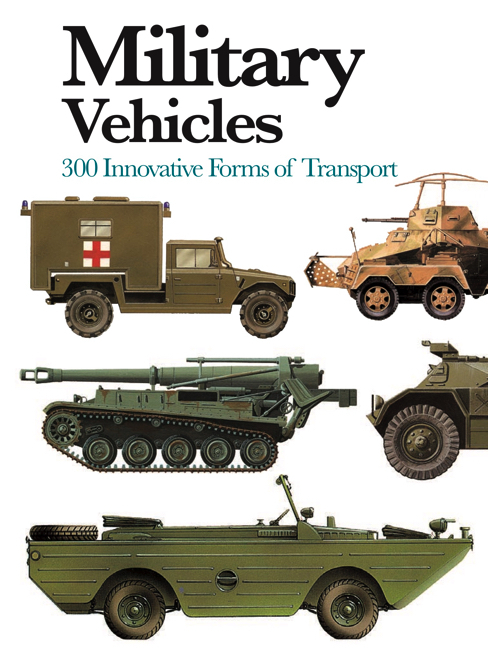 Military Vehicles is a wide-ranging guide to the world of military mobility in the twentieth century and beyond. 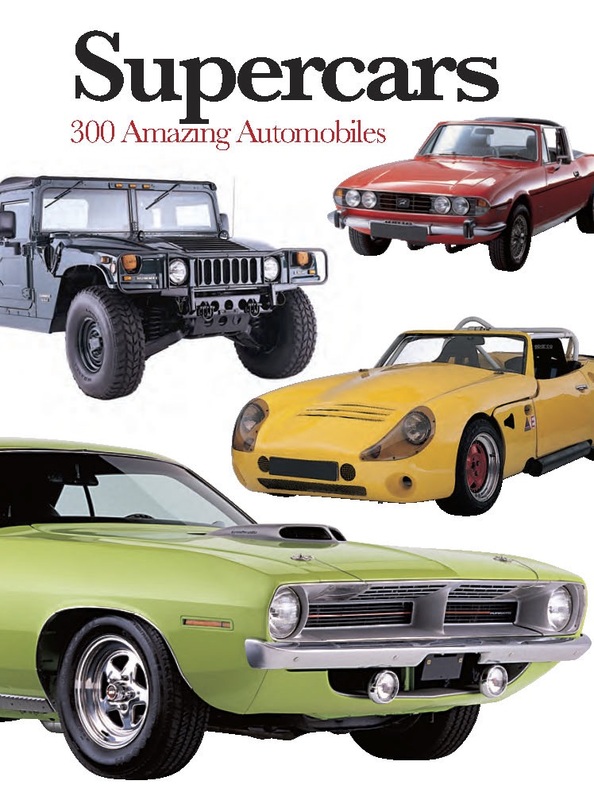 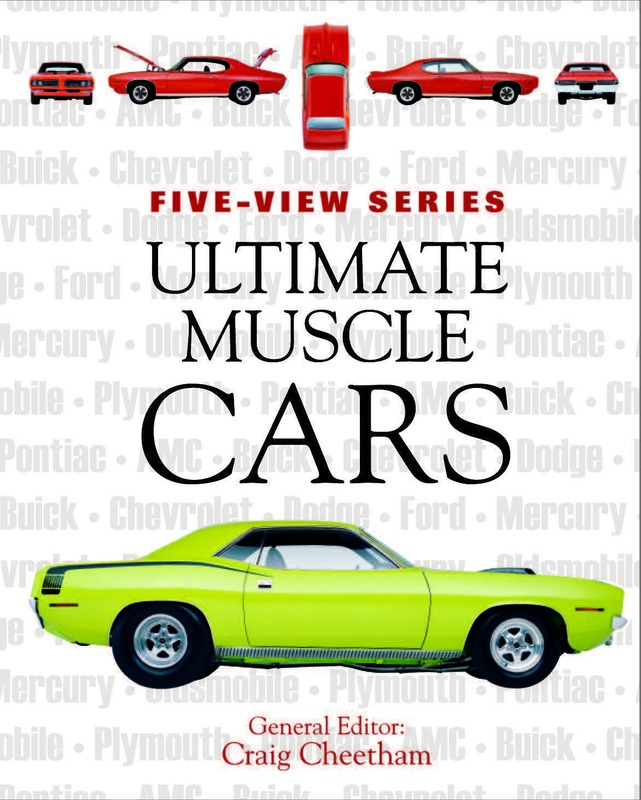 In 300 detailed entries, it explores the combat, transport and utility vehicles that have supported military units from World War I to the present day. 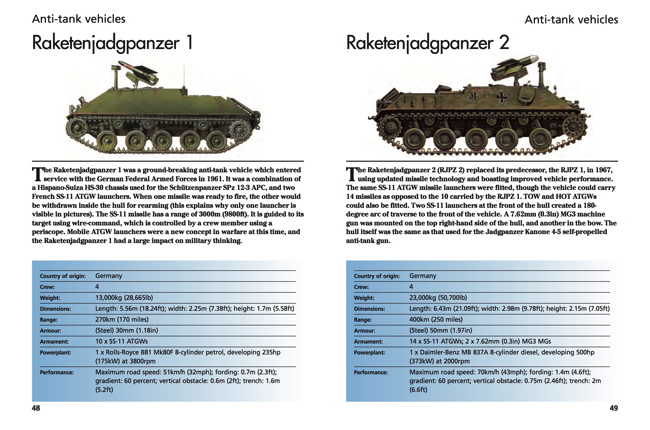 Categories include armoured personnel carriers, armoured cars, anti- aircraft vehicles, tank destroyers, trucks and transporters, amphibious vehicles, self- propelled artillery and more. 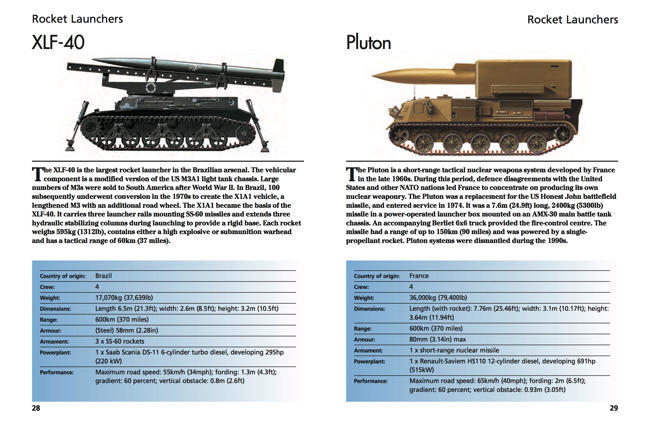 From early iron-clad machines such as the German Büssing A5P and the Russian Garford-Putilow armoured cars to advanced machines such as the Italian MICV Dardo and the German LGS Fennek, Military Vehicles examines the development of these powerful weapons of war. 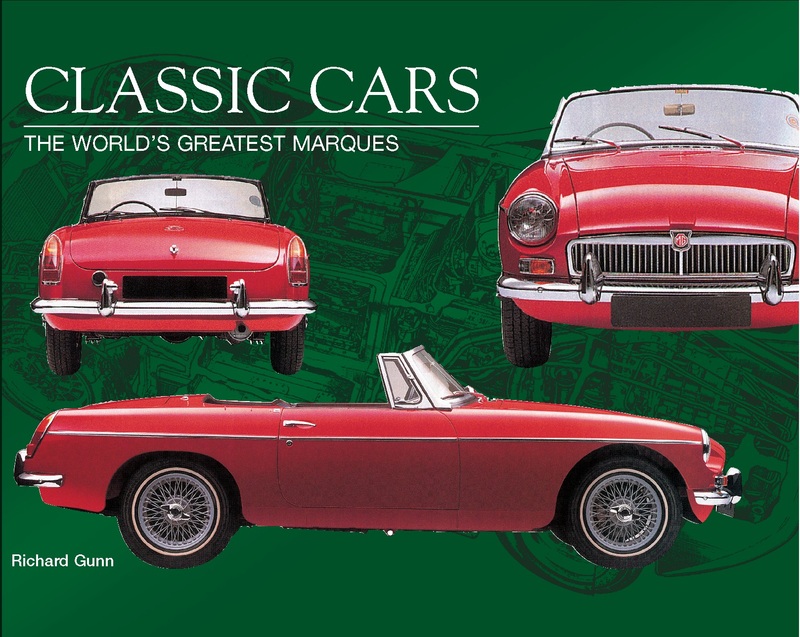 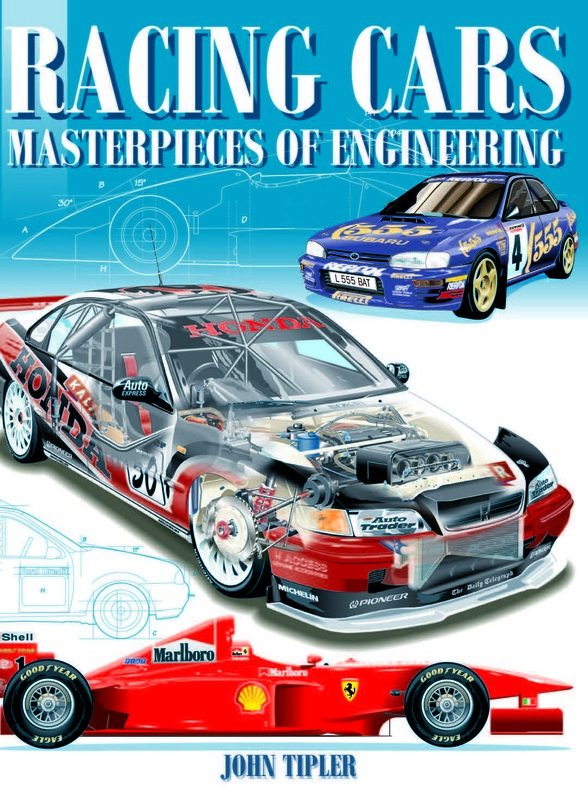 Each vehicle featured is illustrated by a full-colour side-profile artwork. 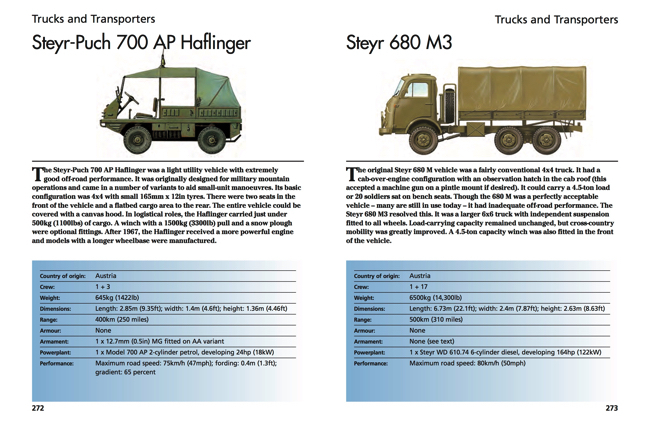 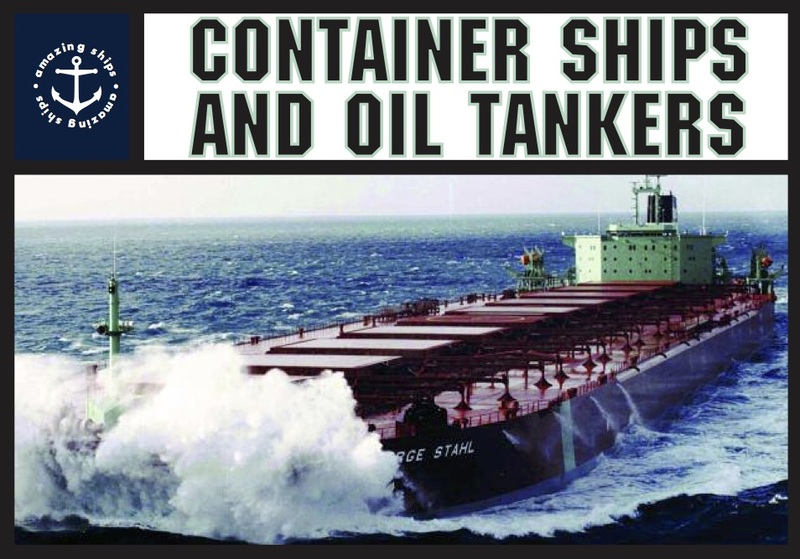 The service history and key features of the vehicle are explained, and a detailed specification table lists the country of origin, crew, weight, dimensions, armour, armament, powerplant and performance. 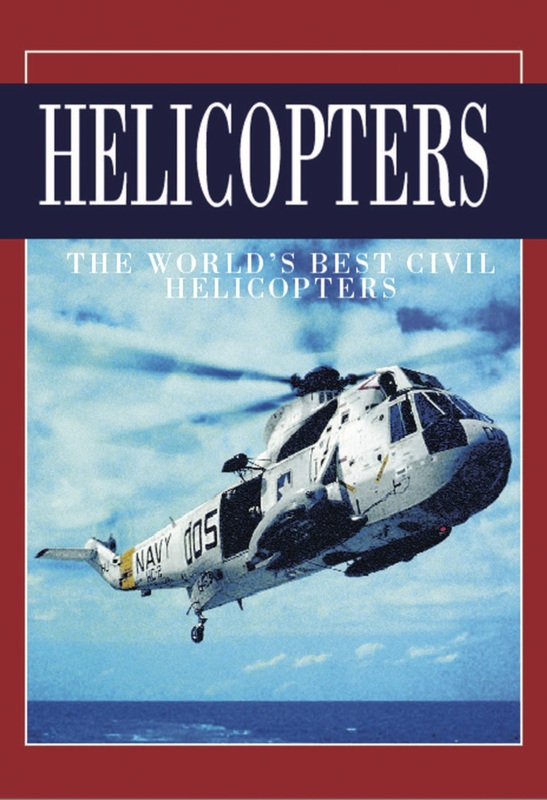 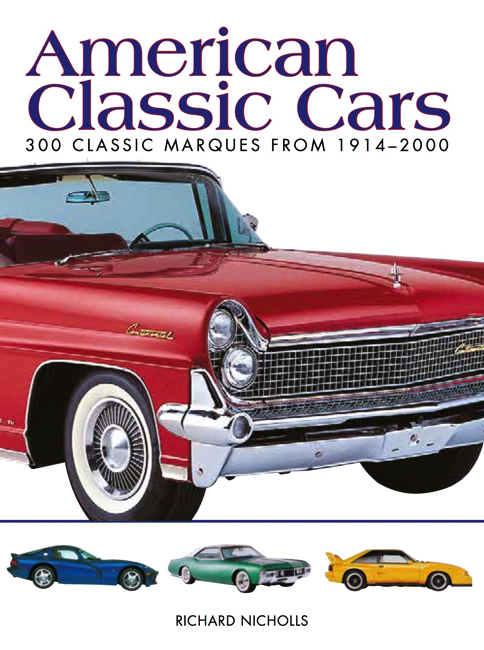 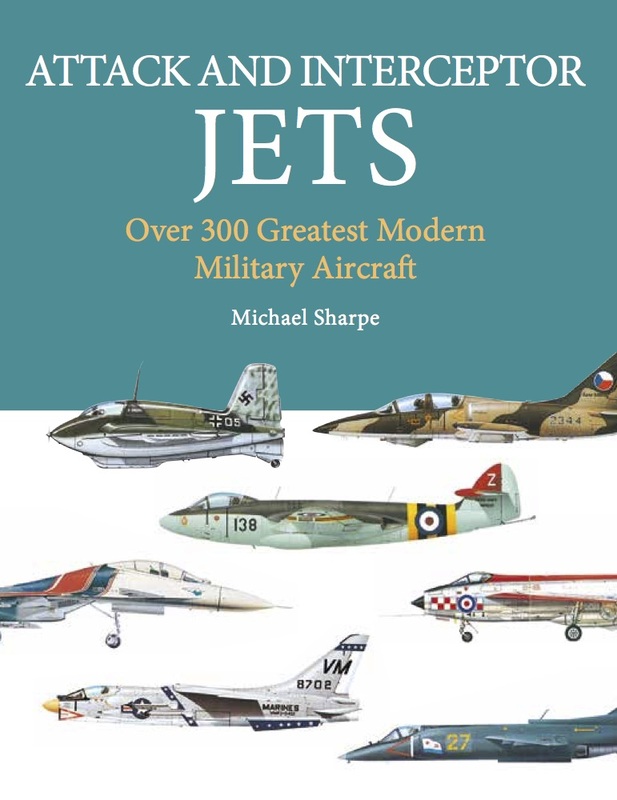 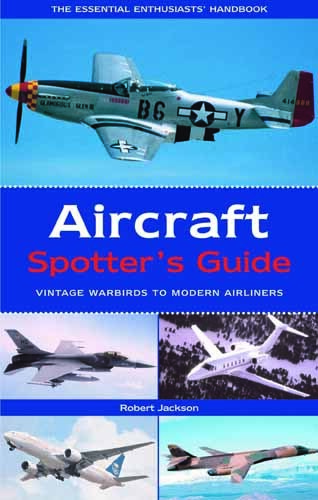 The book also features an introductory history of the development of military vehicles from 1900 to the present and a full glossary of technical terms and abbreviations. 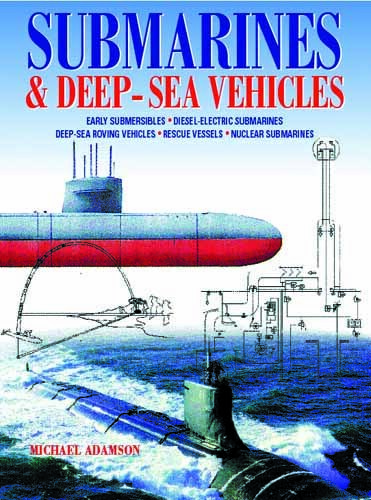 Presented in a handy, pocket-book size, Military Vehicles is a colourful guide that will interest any enthusiast of military technology and modelling.